Luther College High School hosts the longest running high school boys basketball tournament held in one gymnasium, and by one school. 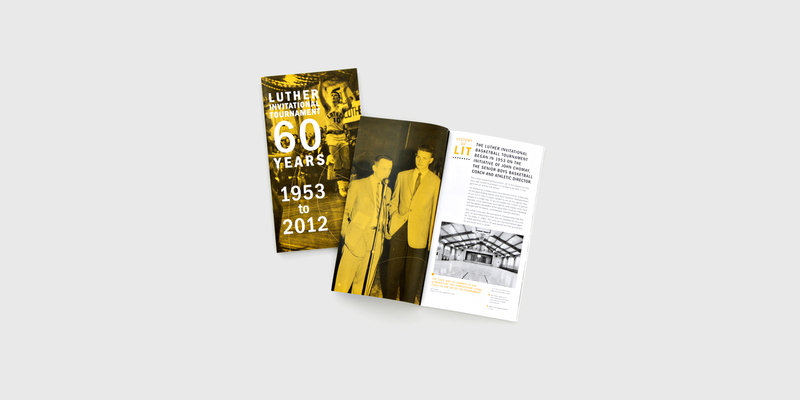 Luther Invitational Tournament (LIT) celebrated its 60th year in 2012, and to commemorate the milestone produced a limited edition publication. The publication celebrates a legacy of outstanding basketball, student participation and good sportsmanship.